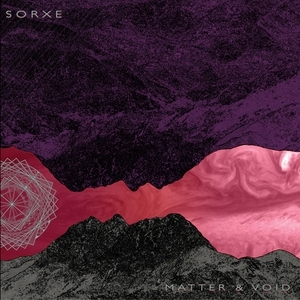 Matter & Void is an incredibly refreshing outing that merges heavy, psychedelic, doomy riffs with gorgeous climaxes and crescendos with finesse. This is the fusion of stoner, doom, and post rock that I never knew I wanted, and the band nails the sound, creating something that stands out among the saturated post metal genre. Easily a contender for those AOTY lists, don't let Sorxe fly under your radar for 2017.